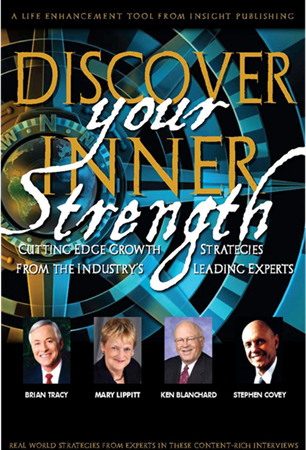 Discover Your Inner Strength helps readers meet challenges by presenting the personal insights of experts who share how they developed and used their skills to set and achieve their goals. Turbulent times challenge each of us to tap into our strengths and discover new possibilities. Discover Your Inner Strength helps readers meet this challenge by presenting the personal insights of experts who share how they developed and used their skills to set and achieve their goals. 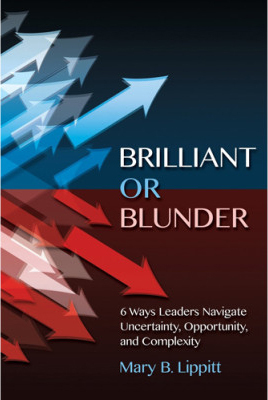 Each chapter offers a different expert s insights into how master new skills, boost effectiveness, and proactively adapt to change. 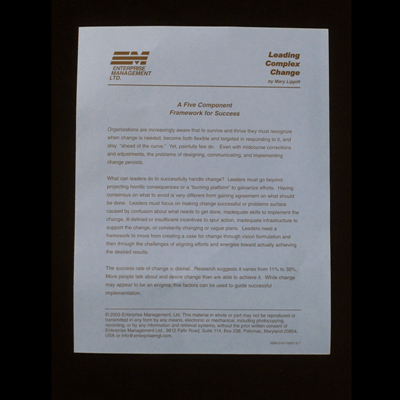 Authors include: Mary Lippitt (The Leadership Spectrum), Stephen Covey (Seven Habits of Highly Effective People), Ken Blanchard (One Minute Manager), and Brian Tracy (Million Dollar Habits), and other experts. Selected from a nationwide search to be featured in Discover Your Inner Strength, Dr. Mary Lippitt (Enterprise Management Ltd.) is a speaker, consultant, and coach. 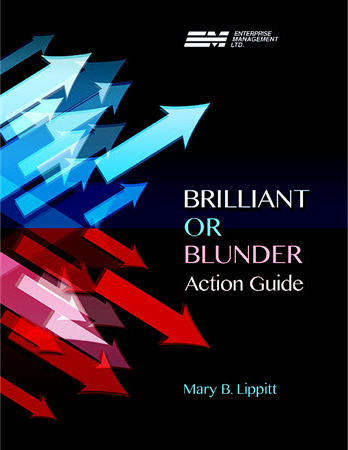 In a compelling interview replete with concrete examples, Mary reveals how readers can achieve desired results using six critical mental mindsets or priorities. Her practical approach to achieving results does not require that we undergo a major personality transformation or engage in lengthy training. When we know to ask key questions, we can discover the answers we need for sustained success.